Alléz, les Habs – with the jersey bracelet! 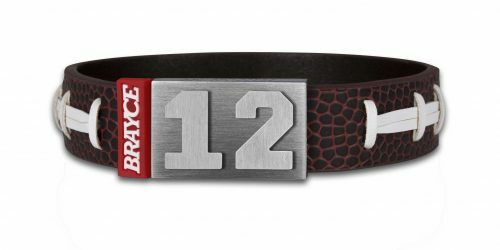 The jersey bracelet, developed and manufactured by hand at BRAYCE®, is the fan wristband with a personal touch. 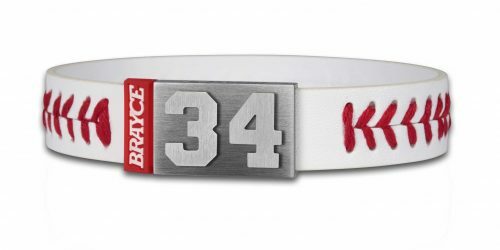 Because you decide which jersey number adorns your Montreal Canadiens bracelet in style. 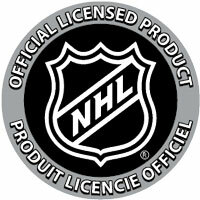 Brendan Gallagher #11, Alex Galchenyuk #17, Jonathan Drouin #92 – we got them all! 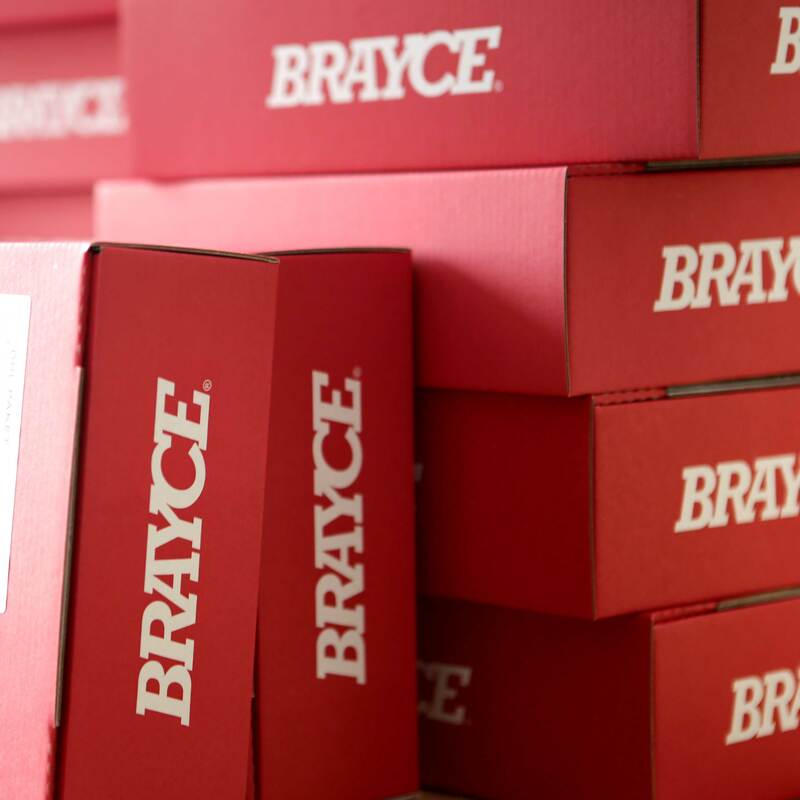 You also decide in which size (15 – 23 centimetres) BRAYCE® will send you your authentic and personalised hockey jewelry free of charge. And it’s you, who finally shows your colors at sports, in the ice rink and in everyday life. 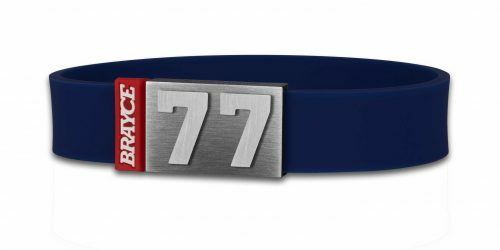 Wear your Montreal Canadiens bracelet with pride! 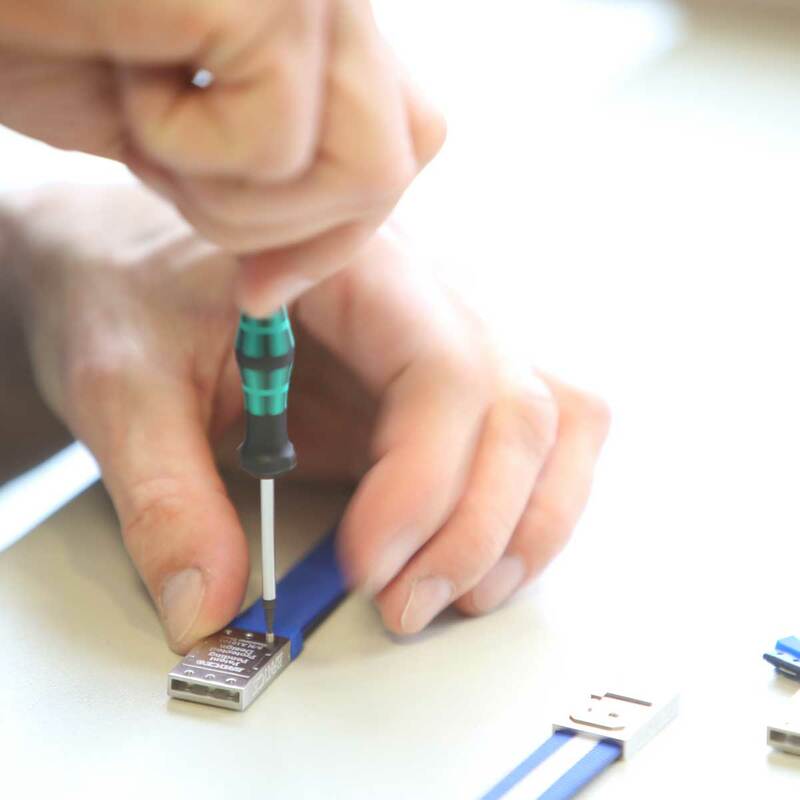 “To you from failing hands we throw the torch. Be yours to hold it high”: This motto comes from the poem “In Flanders Fields” by John McCrae, written in 1915 – one year before the Montreal Canadiens won their first Stanley Cup championship. The motto appears on the wall of the Canadiens locker room as well as in numerous fan articles and jerseys of the record holder of Stanley Cup successes. 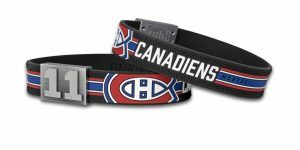 Our Montreal Canadiens bracelet is completely without the motto. 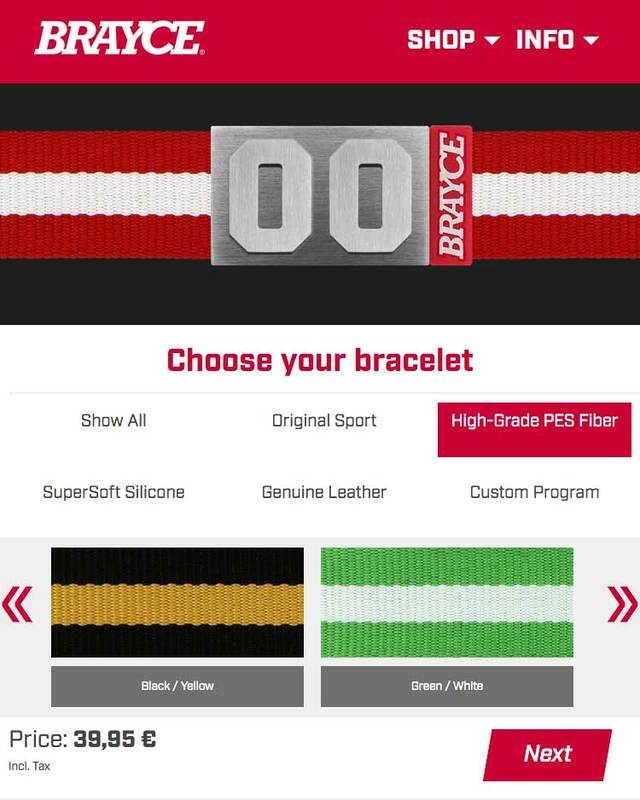 While fans can only wear their Canadiens jersey when visiting the ice rink or in selected situations, the jersey bracelet is the everyday alternative for every occasion: Wear your Montreal Canadiens bracelet always and everywhere and make it clear to everyone that your heart beats for the hockey team from the French-speaking part of Canada. 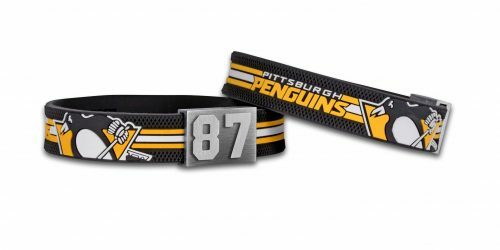 Officially licensed by the NHL, the bracelet is made of durable SuperSoft Silicone and comes in your team’s style. 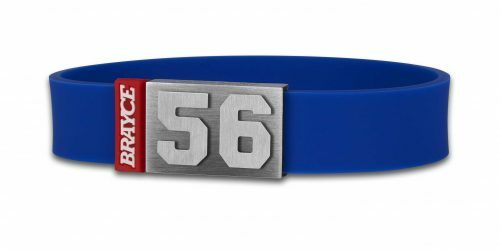 In addition to the team name, your Montreal Canadiens bracelet in the classic colors red, white & blue also adorns the striking team logo. 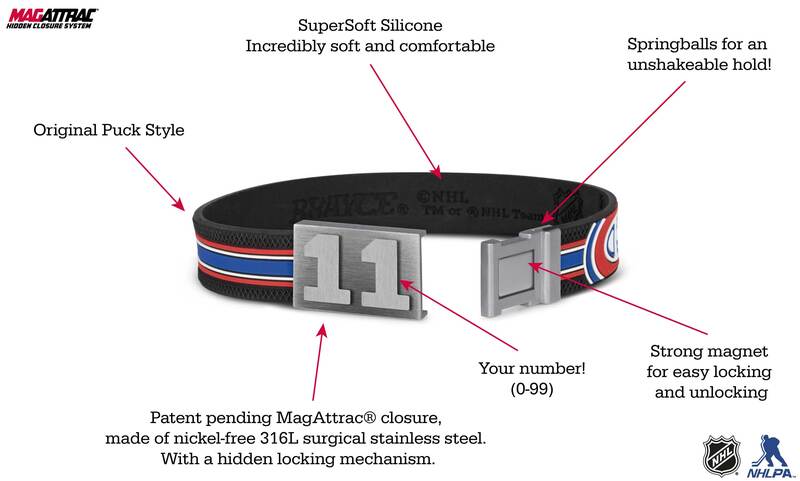 Your Montreal Canadiens bracelet will be refined with the freely selectable jersey number on the unbreakable magnetic closure in 3D haptics. 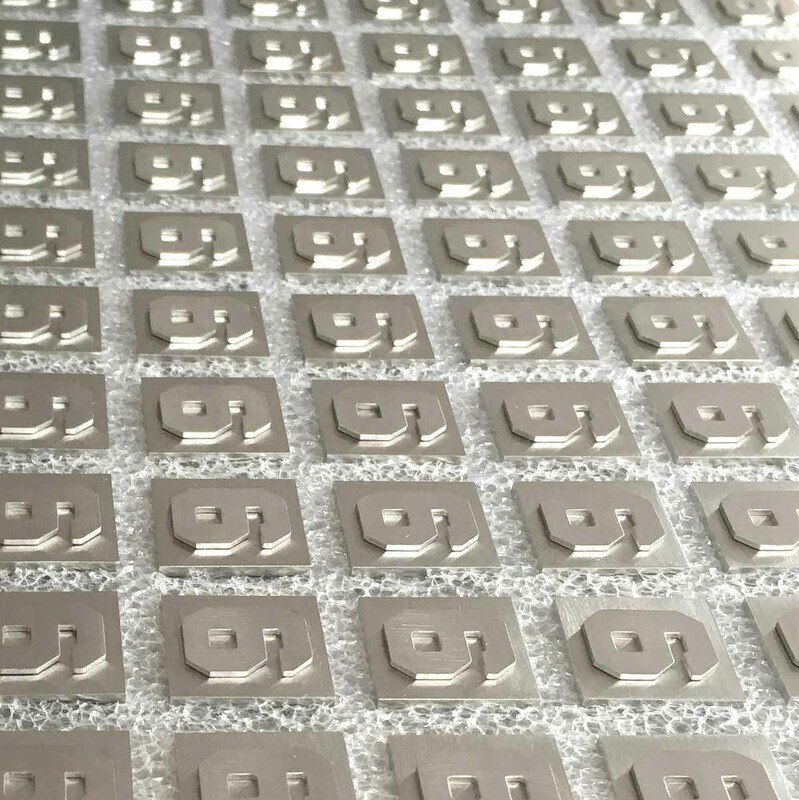 The high-quality and practical closure forms the stage for your jersey number. 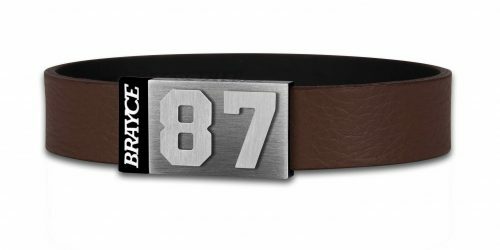 Which number adorns your Montreal Canadiens bracelet is entirely up to you. Either you choose your own jersey number or you dial the number of your favorite player: Brendan Gallagher #11, Alex Galchenyuk #17, Jonathan Drouin #92 – we got them all!